Neo Hybrid™ is a best-selling classic. 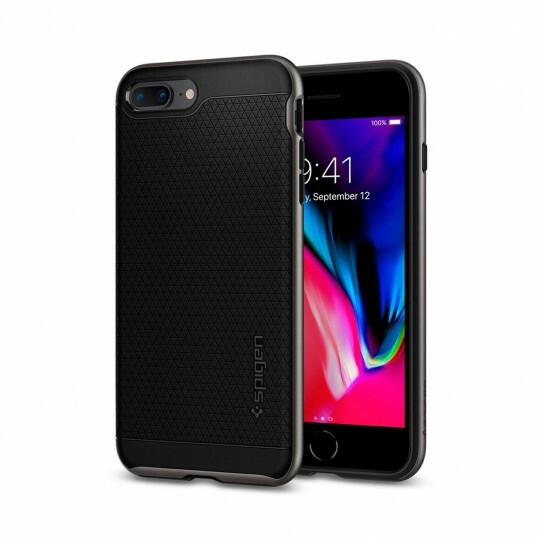 With a timeless look and a high-tech two-part design, this case packs a lot of protection, remaining slim and pocket-friendly. A flexible case and a rigid bumper frame are combined for improved impact protection, while the raised edge keeps the screen and camera contact-free. This lightweight case is a heavyweight in terms of protection and style.